We chose the Möbius loop due to its beautiful geometric shape, and its design simplicity gave us scope for multiple applications. The infinite flow represented the order and stability their financial controls would bring to their clients. 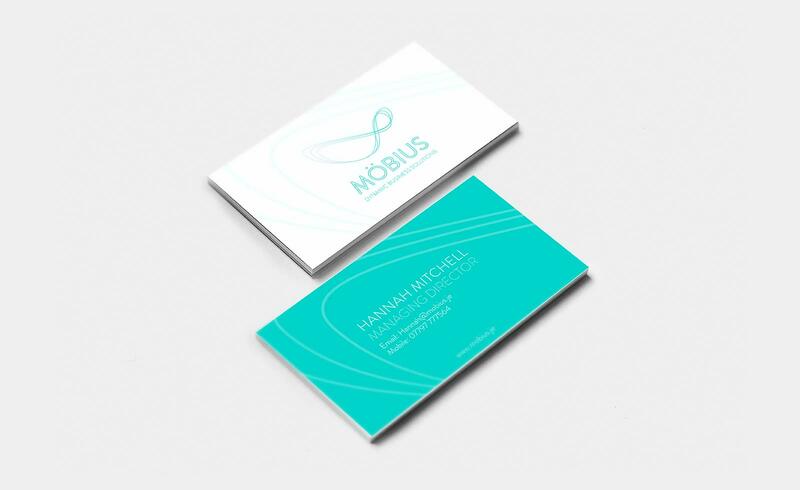 The project allowed us the freedom to name the brand and therefore apply a fully cohesive approach, creating a contemporary look that captures the flow and flux of modern business. The distinct peppermint colour palette and suite of striking imagery would serve to elevate them above their competitors. This concept was developed into a logo design, full suite of business collateral and a mobile friendly website. 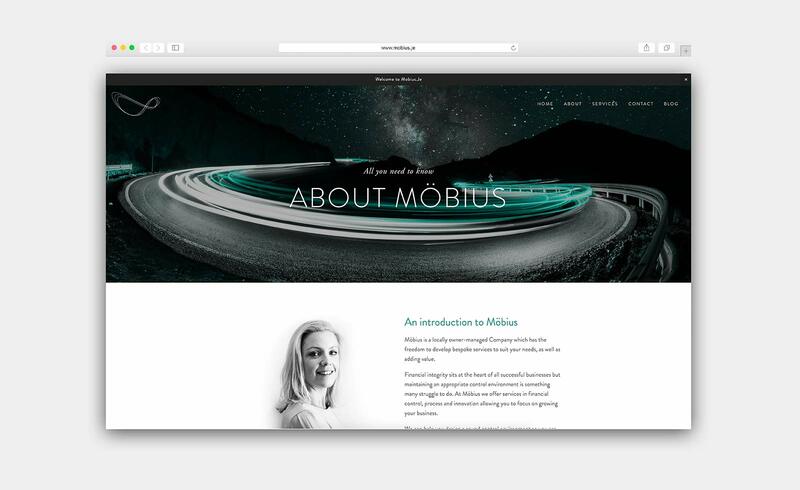 We also helped Möbius launch in the local market, raising their online visibility through social media campaigns, blogging and traditional PR.